3-5-2014 – I just added the 4th and 5th pictures. 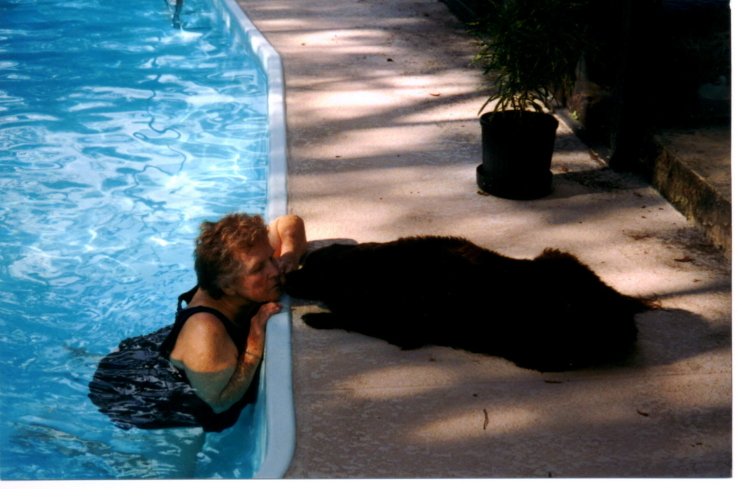 My mother and 3 year old Cocoa in the pool in 1999. (Both now since passed). You’re pretty lucky. 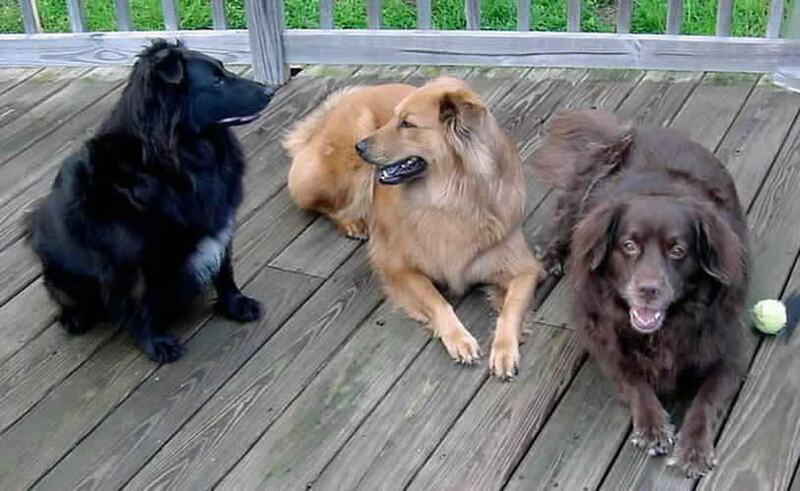 Some awesome pups. R.I.P. Cocoa. I really miss that dog. I have her ashes, and my mom’s. I should really put them together. They would both like that. — I just decided to add another picture. Hi Kathleen I just found you via Melody Fletcher’s blog. I used to have a dog who looked just like Furby. Smartest dog ever. 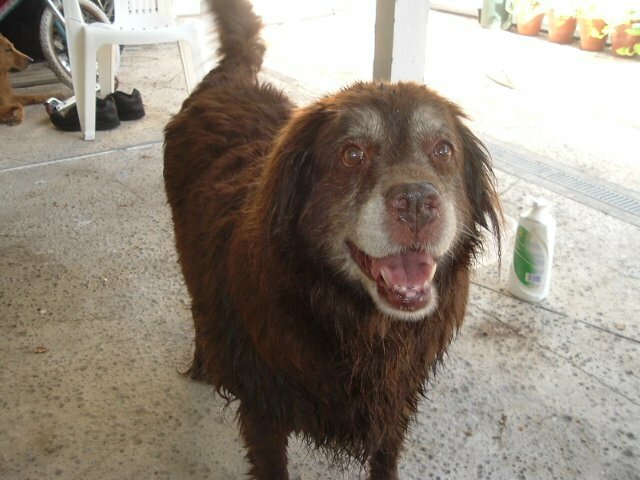 She passed from liver failure in 2005 and I still miss her every day. She would sit in a chair in the corner observing our family and my daughter would say, “She’s gathering data for the mothership.” Your furbabies are precious and beautiful. Very powerful photos! 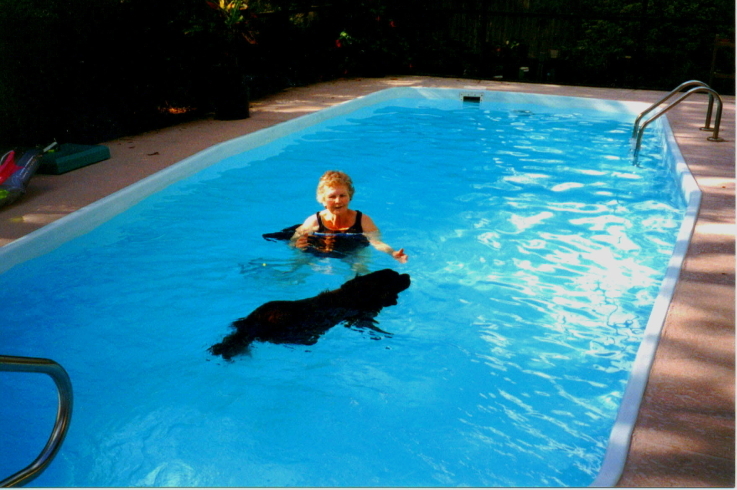 I love seeing & feeling the joy expressed, even through the animals :-D. Thanks for sharing.